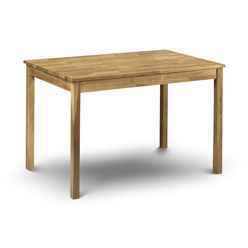 The Vintage Style Oak Rectangular Dining Table is an attractive feature for any dining room or kitchen. 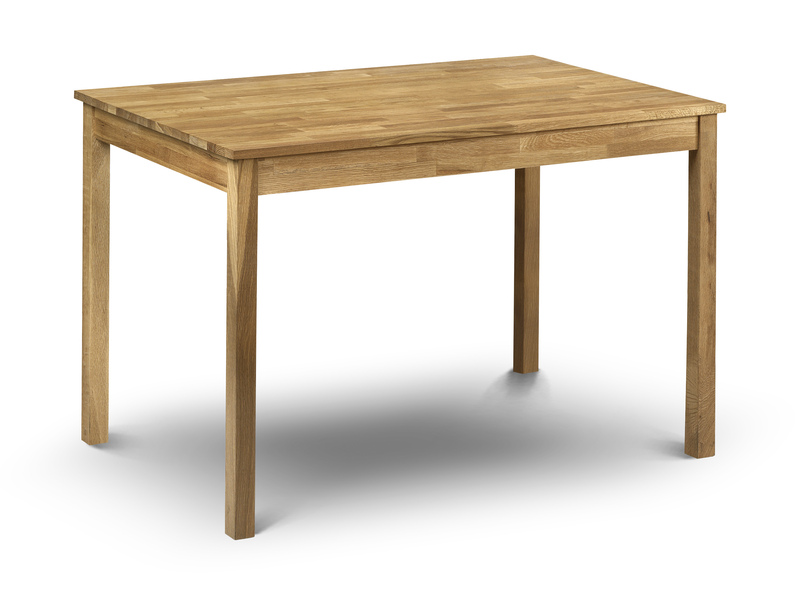 The Solid American White Oak used is sturdy and durable and the Rich Oiled Finish provides the table with an aesthetic look. This product requires assembly.